The Advertising Totems are impressive, elegant, extremely modern; they are the best "ticket", or better to say "visiting card" for your company, their size will provide in every situation a clear reference point for your customers, suppliers and why not, for the whole surrounding environment. 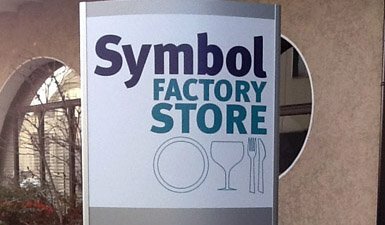 Whether they are single-sided advertising totems, double-sided advertising totems or, why not, three-sided (triangular-based) advertising totems, whatever your totem, Microstudio has the solution! 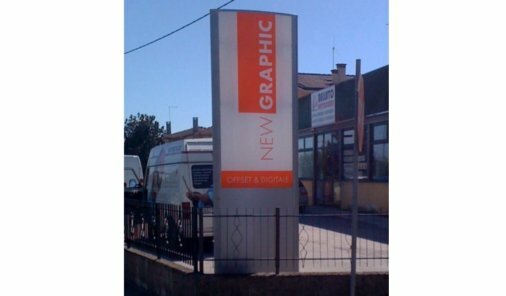 They can be lighted or illuminated (totems not luminous), equipped with an electrical system made with low energy consumption LEDs, long life and great brightness, our graphic studio in Treviso will be able to show you the most suitable advertising totem for your company! An alternative to exercising is the use of an advertising Totem. 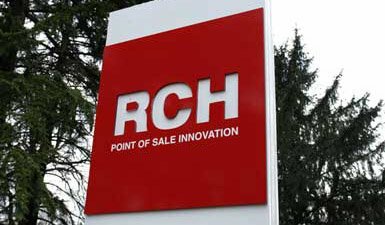 The Totem compared to the sign, offers the advantage of being installed even where it is not possible to place a wall sign and thanks to its slim figure, a dynamic corporate image. One of the ways to give visibility to a company is to install, for example, a bright advertising totem. Microstudio, produces luminous totems for over thirty years. 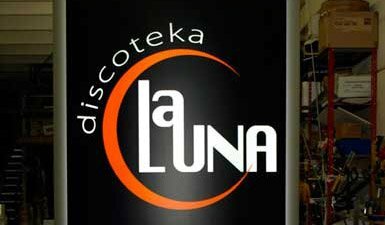 In this case we designed and built for the "Discoteka La Luna", this two-sided luminous totem with its logo. 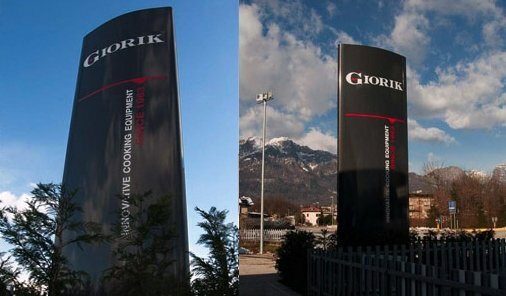 This single-sided advertising totem began to show the signs of aging, so we did a work of restyling the totem, to make it once again shining like and better than when it was new. Thanks to its "small" size (2 meters high and 60cm wide) and to the self-supporting structure, this advertising totem is perfect for display in events, squares or events. The trifacial Advertising Totem is massive, impressive and elegant. 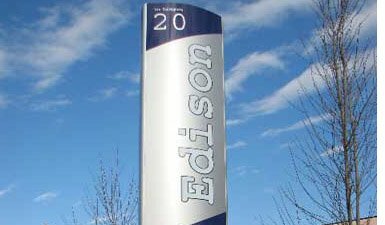 The triangular outdoor totem provides excellent long-distance visibility, making your company a real reference point. 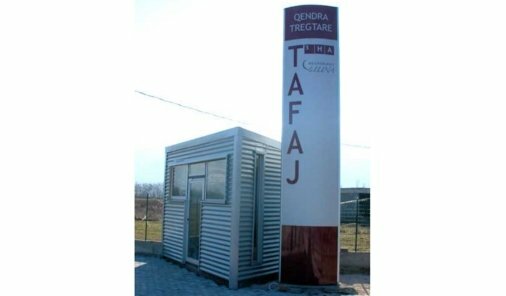 Advertising Totem (6 meters x1.90 meters), impressive, elegant and bright, this Totem was made with a supporting structure in galvanized steel then covered with side bars and aluminum panels. This totem was created by decorating an anti-shock opal polycarbonate sheet, with Avery® 900 series films carved and applied on the panels. 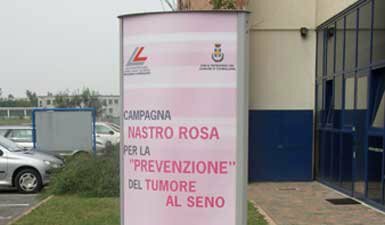 Tri-Facial advertising totem with self-supporting, non-luminous structure, made of silver-colored composite aluminum facades and decorated with long-lasting Avery® 900 polymer film. Height 6 meters. If your need a small Totem (2 x 0.65 meters) with removable base to facilitate transport, to advertise your event or event, this is the one for you!